The National Highway Traffic Safety Administration (NHTSA) has announced that it will be investigating a second Tesla Autopilot related crash. The crash which happened during the first week of July, comes just after the another Autopilot related crash that happened in May. 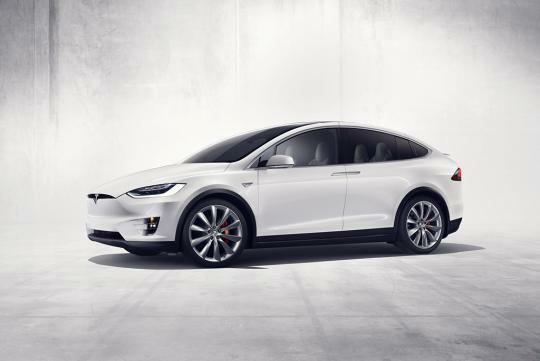 The driver who was in the Model X that crashed, was hospitalised with light injuries. It is reported by Carscoops that the car was on its self-driving Autopilot mode when it hit a guardrail, flipped and landed on its roof. Tesla investigated the accident but was unable to determine if the system was or wasn't engaged, as the car's data transmitting antenna was severely damaged. The company then went on to claim that the Autopilot system was not at fault based on the data they had. After the emission scandal by Continental and Japanese car manufacturers, I don't know who to trust anymore. For this case, still better to trust yourself in driving the metal piece. Haa!